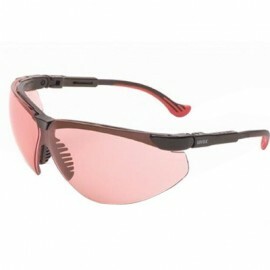 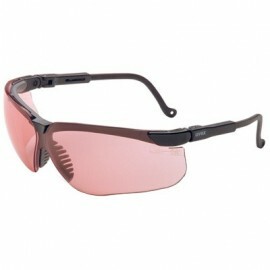 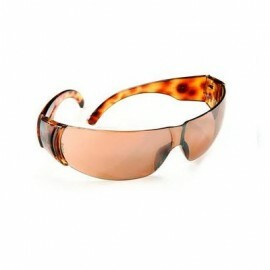 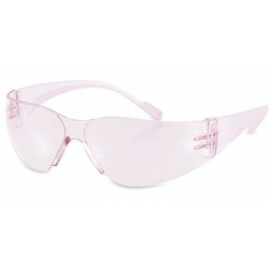 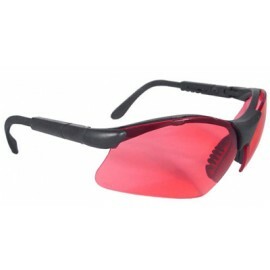 Here you will find a large selection of vermilion safety glasses. 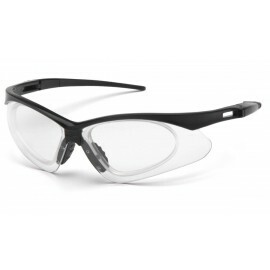 These safety glasses are great for reducing glare from fluorescent and halogen light. 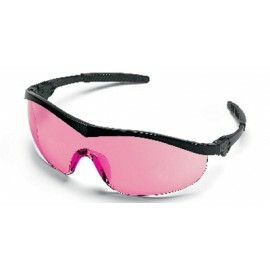 They also enhance contrast while reducing equally for optimum color recognition in low light applications.